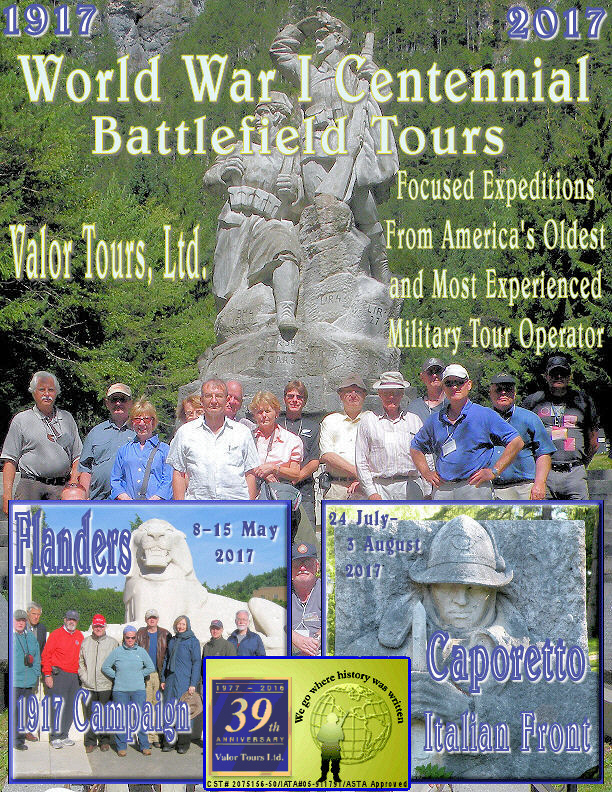 2) An In Depth Look at the 1917 Battle of Caporetto, the earlier campaigns along the Isonzo River, the Carso Plateau, and the Julian Alps, the Retreat to Monte Grappa and the Piave River, and the 1918 Victory Campaign. We will also spend a davy visiting the glorious sites of Vienna, including the Heeresgeschichtliches (Military) Museum. 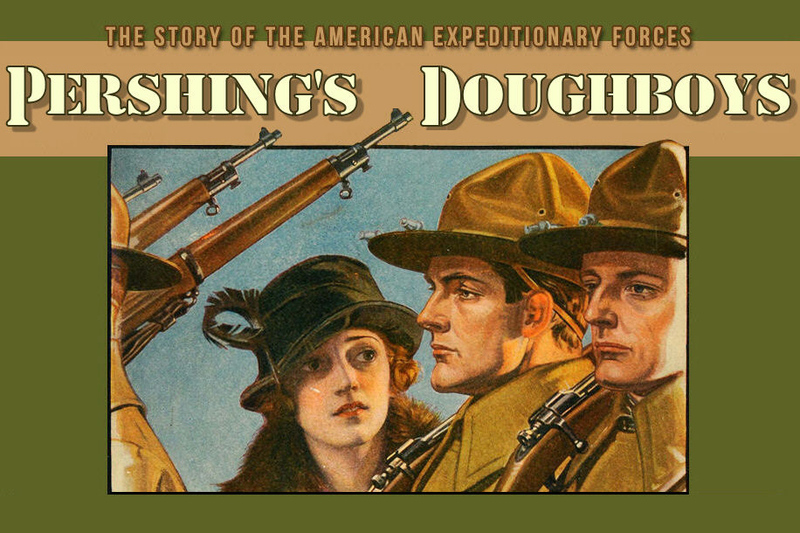 On both expeditions we will examine the battle's strategy, execution and weaponry; the plight of the individual soldier; the important phases of the action; and the heritage and impact of the battle. 1) We will visit Every Major American Battlefield, Memorial, and Cemetery in France and Flanders. See the itinerary for the complete schedule. We travel 7-17 August 1918. The tour cost is $3,750.00 per person, twin share. Single supplement $600.00. 2) This trip is a chance for families to remember and honor their heritage. If your loved one went over the top, we will take you to that very spot and let you walk in their footsteps. If you have someone buried overseas we will help you with a wreath laying.